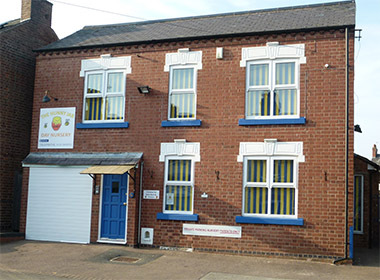 Rebecca Bill opened the Hunny Pot Day Nursery in Wigston in 2005. After eight successful years of providing high quality child care provision, she decided to extend her services to the neighbouring village of Kibworth in 2013. With the new government in place, the Early Years Foundation Stage (EYFS) and Ofsted inspection framework changed once again in 2012, this time with a greater emphasis of teaching and learning in all child care provisions. Rebecca therefore felt this was a prime time to join forces with her sister who is an early years foundation stage teacher. 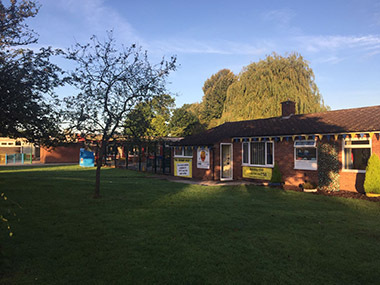 After seven and a half years of a successful teaching career and achieving ‘outstanding’ by Ofsted, head teachers and local authority consultants, Tanya decided her early years teaching experience was invaluable to the future development of the Hunny nurseries and felt she had the knowledge to ensure the children of Whetstone received the right foundations for their future learning before starting school. Therefore in January 2014 Tanya opened the Hunny Bear Day Nursery in Whetstone. January 2015 bought new and exciting developments to the Hunny Nurseries when Tanya took on an active director’s role alongside Rebecca on improving standards within care and learning across all 3 of the Hunny Nurseries and together they extended the Hunny Nursery family by opening the Hunny Jar in the village of Fleckney, The Hunny Hive in Birstall and the Hunny Hive in Kibworth. The main emphasis across all daily activities is to ensure the Hunny children have the right foundations for future learning and development which is based on positive relationships forming within an enabling environment.